Photographer, Aspen Emmett McCarthy, is a 4th generation Durango native and Fort Lewis College graduate. She has been in business as a local photographer since 2007, though her professional career behind the camera began in 2000. Her career highlights include working as a field editor for The American Quarter Horse Journal, where she had the chance to travel abroad and report on her favorite subject, horses. Aspen's resume also includes a stint as newspaper crime reporter and evening t.v. news producer for an NBC affiliate. 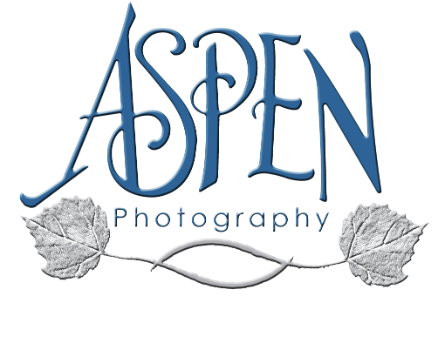 As Miss Rodeo Colorado 1998, Aspen worked on both sides of the camera. She not only knows how to take a great photo, but specializes in helping her clients feel comfortable in the spotlight as well. In her spare time, she loves spending time in the mountains with her husband, Dennis, and sons, Hawk and Lex.